Welcome to the 13 August edition of our weekly ebulletin that contains lots of updates, news and views. NSUN Members Event and Annual General Meeting - Save the date! 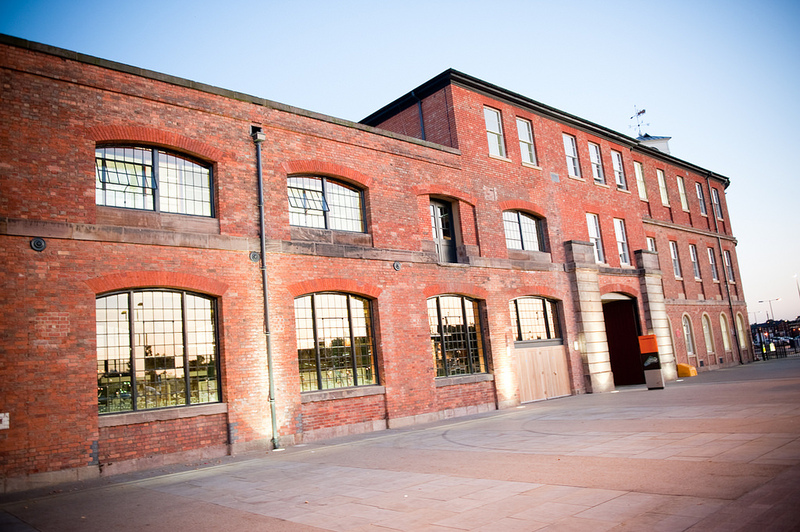 This year we will be holding our annual members' event in Derby with the theme 'The Future of Peer Support'. This year we will be focusing on the future of Peer (mutual) Support. What do we want to see happen in five years’ time and what are our national priorities for getting there? More information will be sent out in the coming weeks but if you would like to secure your place please email info@nsun.org.uk with the subject title Members Event 25.10.18 booking. Watch the videos of the member Soap Boxes from our 2017 event on our YouTube channel. 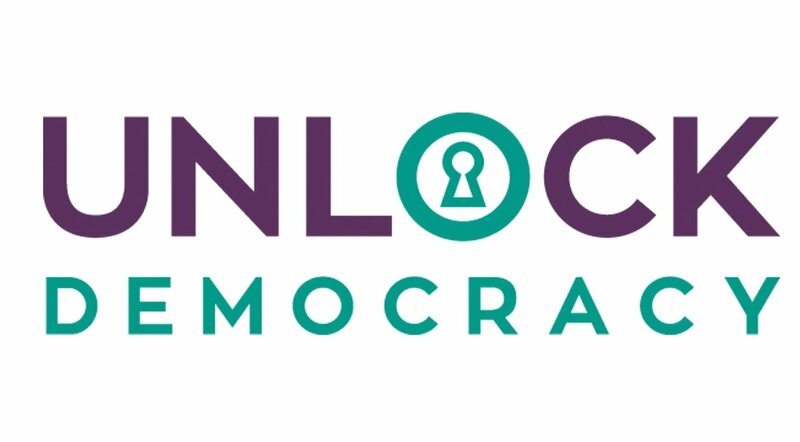 Due to the disappointing responses to NSUN's strong letter of concern to the Review Chair and Vice Chairs about the approach being taken to the Mental Health Act Review, NSUN is now planning a further letter to the Chair and Vice Chairs and a letter to the leaders of the main political parties and relevant All Party Parliamentary Groups. A networking and workshop taster day will be held on Thursday 30th August 2-4 where you will be invited to shape the programme according to your interest’s and preferences. The Radical Abolitionist celebrates mad culture, with links to papers and blogs. Simone Aspis is a disabled activist with learning disabilities who is currently acting as an advocate for a person with a learning disability and autism. 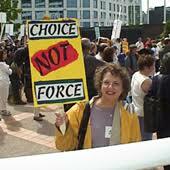 who is a patient on a psychiatric hospital. Simone had her article about using the ECHR and other legal provisions in challenging the inappropriate use of psychotic medication for patients with a learning disability, autism or both published in the STOMP magazine. STOMP stands for stopping over medication of people with a learning disability, autism or both with psychotropic medicines. It is a national project involving many different organisations which are helping to stop the over use of these medicines. STOMP is about helping people to stay. 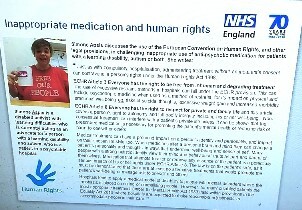 There is an easy read leaflet about the project and supporting people who take psychotropic medicine. NHS England wrote it with MiXit, a theatre company for people with and without a learning disability, and with help from other people and families. NHS England commissioned MiXit to do a new play about STOMP which is a great success everywhere it goes. They also made a short video about it. Read more about STOMP project here. The World Federation for Mental Health will be focusing the 2018 WMHDAY campaign on Young People and Mental Health in a Changing World. The Federation wants to bring attention to the issues our youth and young adults are facing in our world today and begin the conversation around what they need in order to grow up healthy, happy and resilient. 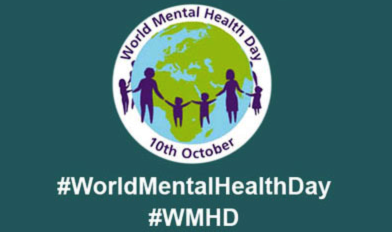 World Mental Health Day was observed for the first time on 10 October 1992. It was started as an annual activity of the World Federation for Mental Health by the then Deputy Secretary General Richard Hunter. The day is now officially commemorated every year on 10 October. Do you want to see mental health services improved? If so, Rethink would like to hear from you. 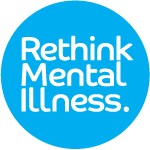 If you, or someone you have cared for has used NHS mental health services, please take a few moments to complete this survey. The survey will take up to 15 minutes to complete. Please be as frank as possible - you will have the option to remain anonymous. Sharing your experience means that Rethink can feed your responses into future NHS England plans. It will help them to identify key concerns and prioritise services that best ensure people with mental illness receive the highest quality care and treatment possible. Amanda Mount is a trainee clinical psychologist studying at the University of East London. Interested in how clients understand change in therapy, Amanda would like you to advise as to what quetions would be good to ask in research interviews. This is an opportunity to share your thoughts and contribute to professionals's understanding of the factors that are important in making change. 1 hour (maximum 1:30 hour) of your time. No personal details about your therapy...unless you want to say. Closing date 16 September, 23:59 . 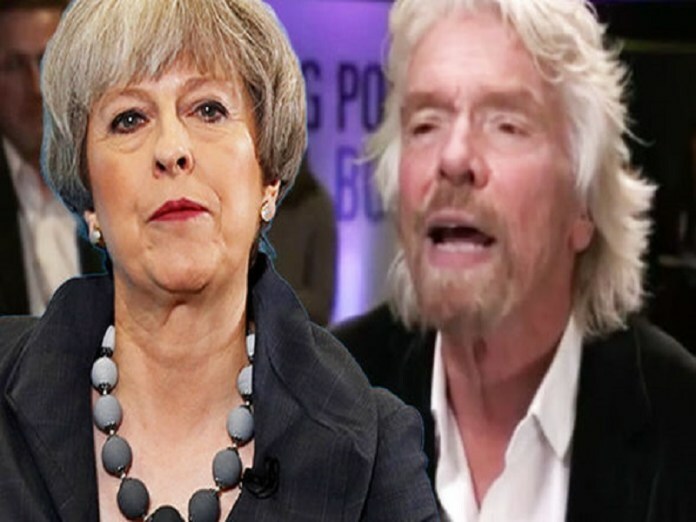 The postholder will offer support, information and intelligence to those who feel most removed from the Westminster bubble. It will also make sure that policy makers hear the concerns and experiences of civil society organisations from around the country. This means you will need to be comfortable with regular travel to meetings around the country. New contract to deliver Expert by Experience services, starting in 2019. Experts by Experience are people who have personal experience of using or caring for someone who uses services we regulate. During inspections, they speak to people using services and their family or organisations that support them. They may also observe how the service is delivered and speak to staff. Their findings are used to support the inspectors’ judgments on services and may be included in inspection reports. CQC are seeking a contractor to continue the delivery of the Experts by Experience programme, so as to have members of the public from diverse backgrounds to take part in inspections and other aspects of CQC's work. If your organisation is interested in applying read more here. Did you know that the CQC sends out a monthly bulletin to all regional stakeholders? Information includes latest publications, resources and consultations. If you’d like to be added to the distribution list for the monthly bulletin you can fill in your details here. 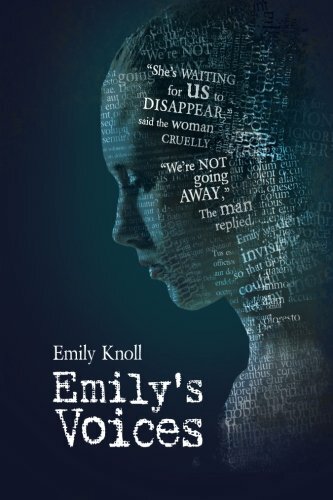 Blackwell's Bookshop in Oxford is hosting a Book Launch for the book 'Emily's Voices' (which Roz V Austin wrote under the pen name Emily Knoll) that will take place from 7 pm to 8.30 pm on Wednesday 19 September 2018. Roz will be reading passages from the book alongside a talk by Dr Jonathan Gadsby (Research Fellow, School of Nursing, Birmingham City University) on the subject 'Emily's Voices: Conversations'. Writer Dennis Hamley will be introducing the event. 'Emily's Voices' tells Emily's story of her struggle with hearing voices and her journey through the mental health system. Emily must find a way of accepting that she hears voices, or she can't be in the world - but it's a confrontation that takes all of her strength and resolve as well as the support of friends and therapists. Refreshments will be provided, and Roz will be signing copies of her book. £100m has been promised "to help people turn their lives around", including support for mental health and addictions, and funding for housing. About £30 million will be spent on mental health help and treatment for substance misuse. 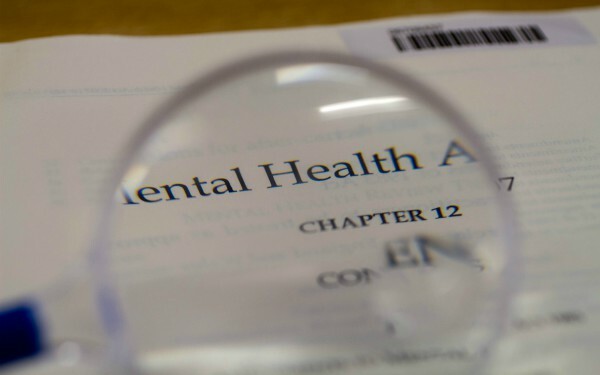 The Government has introduced the new Mental Capacity Act (Amendment) Bill, intended to replace DoLS following the Law Commission’s recent report. The text of the 2nd reading debate can be read and the Bill’s progress tracked here. The British Institute of Human Rights wrote about the Bill on a blog here. The review will be running three workshops during August to engage with mixed audiences on the review’s thinking so far, on potential options for change and on what those options might result in for service users and professionals. The feedback gathered from attendees will help inform the review’s final recommendations that will be published later in the year. The review’s aim is to bring together interested parties of all types, but we are particularly committed to capturing the views and expertise of service users, carers and professionals with direct experience of the Mental Health Act. Reasonable expenses and adjustments can be provided for those attending in a service user or carer capacity. Places are limited to 100 per event.